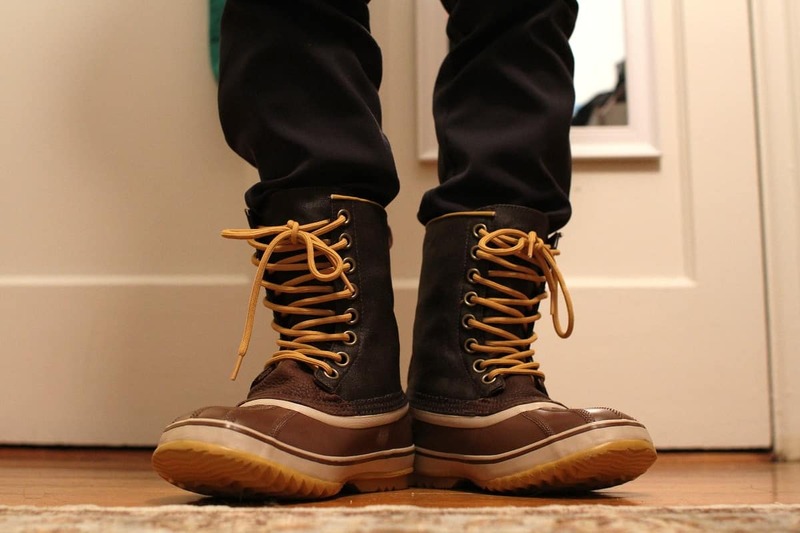 The wintertime weather is coming, which means we soon must deal with snow, ice, slush, and mud. In some cases, all three at once. You can keep you and your family safe by stocking your trunk with these 10 items before the worst weather hits. 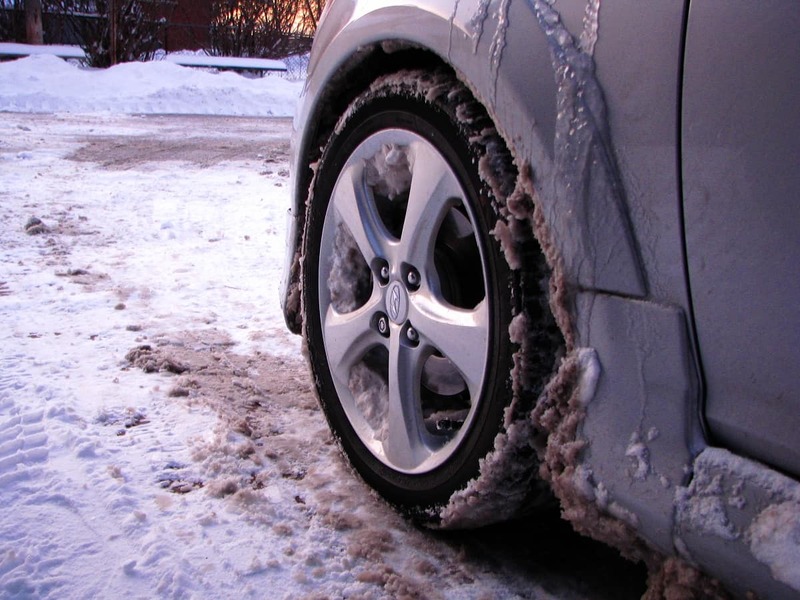 With winter weather comes slush and mud that is particularly talented at getting cars stuck. 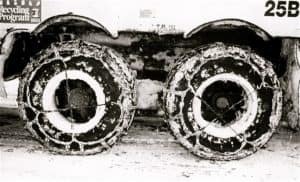 When your wheels get buried in this muck, the best way to get unstuck is to dig around your wheels and create a more level path in front of your stuck wheels so they don’t have to climb out of a huge rut to get unstuck. Keeping a small shovel in your trunk can come in handy if this happens. There are many foldable shovels for sale that should do the trick without taking up too much space. When you find yourself stuck on ice that a shovel simply cannot break through, you may have to break out the chemicals. Always keep a container of de-icer granules, like rock salt, in your trunk to melt the ice or at least soften it up. Sometimes you just need to melt that quarter-inch of ice to get the traction you need to get out, and a de-icer can do just that. No, you don’t need this to remind you of the beach during the cold weather. Sand can help enhance your traction in slippery conditions. Just sprinkle a bit on the snow, ice, or mud you’re stuck in to get just enough grip to get out. There is no need to haul around a 50-pound bag of sand, though. Just a small one will do the trick. 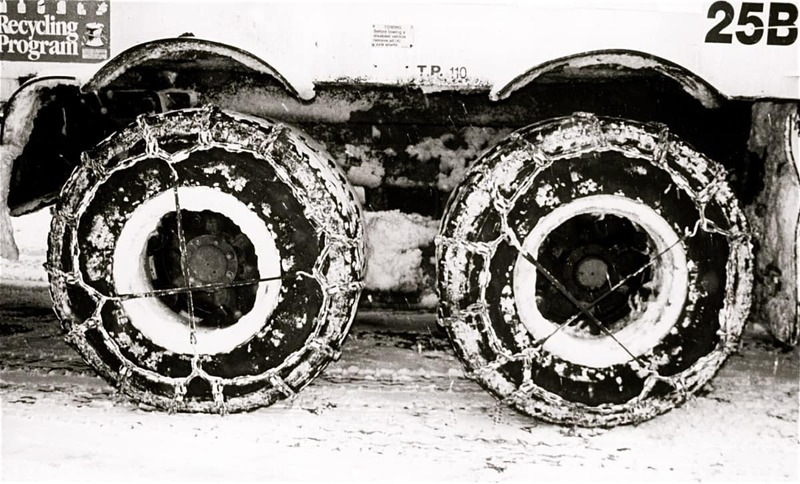 Tire chains wrap around your tires for a little added grip in the slippery stuff. They are relatively simple to install and take up minimal space in your trunk. These can be a little tricky to install after you get stuck, so it is best to install them preemptively as you approach questionable conditions. When you buy chains, make sure you check out your tire size first to be certain they’ll fit your car. Sometimes, it’s not the snow and ice that’s the issue. Sometimes it is the brutal cold that leaves you stranded. If you find the cold weather killed your battery or froze the fuel lines and your vehicle will not start, you may be stuck where you are for a while before someone can get to you. Even when you inside your car, the cold will eventually make it to you, making it dangerously chilly inside. If you keep a good set of cold-weather-rated sleeping bags in the trunk, you are good to go. Make sure you keep enough for the whole family, though. One important thing to remember is to not skimp on these. 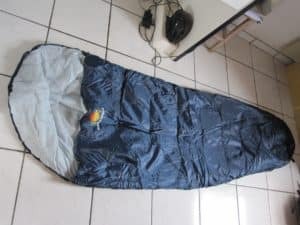 True cold-weather-rated sleeping bags are a lot more expensive than the cheap fleece ones you see at your local department store because the manufacturer designs them to trap your body heat inside and keep the cold out. They also often have hoodie attachments to cover your head. 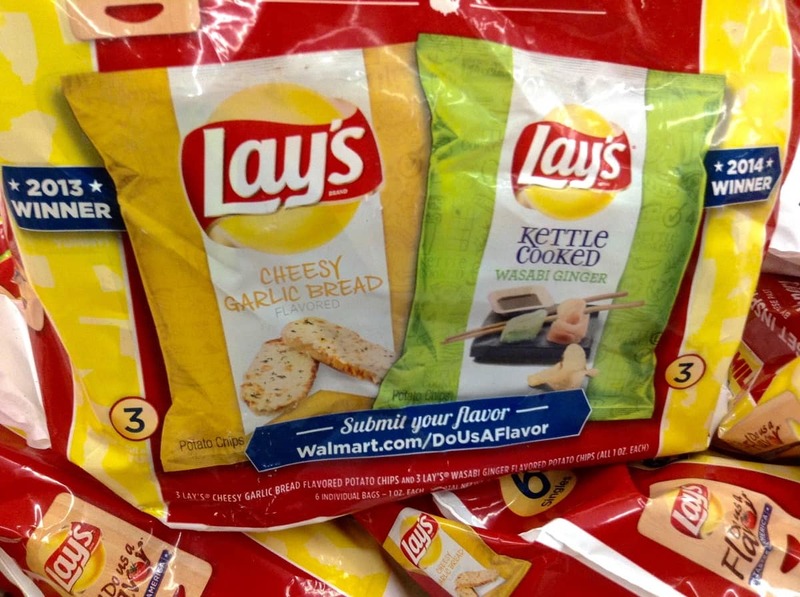 You can generally tell they are cold-weather rated by a temperature rating on the packaging. Choose a rating appropriate with the typical low temperatures in your area. If you have to get out and dig through the mud, snow, and slush, there is a good chance your clothes will get wet and filthy. The last thing you want to do it sit in a cold car in damp, dirty clothes. Pack a small bag with a change of clothes. You don’t need anything extravagant — just fresh socks, underwear, shirt, and pants works fine. If you are stuck somewhere remote, you may have to hoof it to get some help. The pair of tennis shoes on your feet likely work great on dry pavement, but they will do nothing but let your feet freeze in the cold, wintery slush. Always keep a decent pair of insulated winter boots in your trunk just in case. 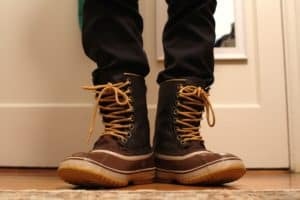 These will not only keep your feet warm and dry, but they also offer better traction than those tenners you’re rocking. It may sound old-school, but you’ll want to keep a crank-up weather radio in your car just in case. If you get stuck on the road in the middle of a blizzard, it can give you all the updates you need on the storm and when it may end or if the conditions will worsen. Don’t bother with a battery-powered radio because the cold weather can kill the batteries before you get to use it. 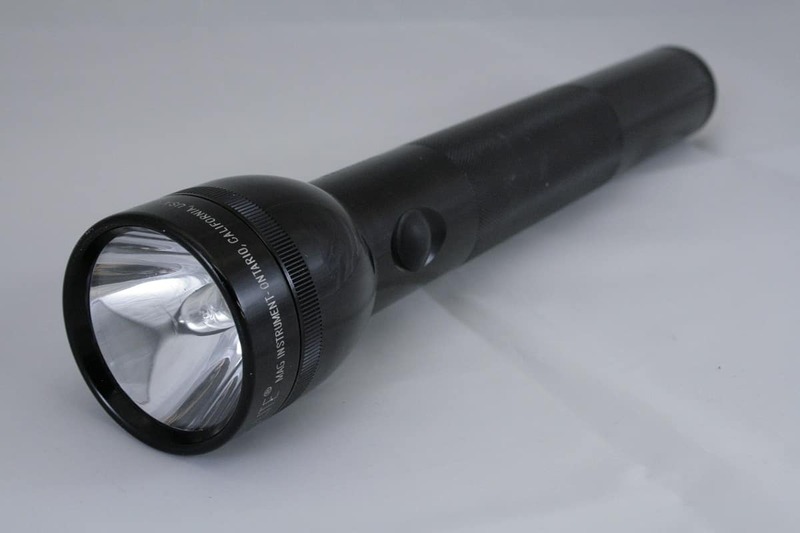 A flashlight should be automatic in any season, but you want to get a specific type. Don’t play around with battery-operated flashlights because the cold weather is a drain on the batteries. Get a wind-up flashlight so you always know there is a charge. And when you deplete the charge, a few quick cranks will light things up again. Because bad weather can leave you stranded for hours or even days, you need food to get you by. But not just any food — you need food that will not freeze in extreme weather. Think packaged items that are not in a gel or liquid form. 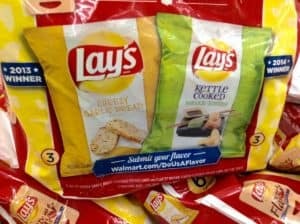 Now, you’re unlikely to find any healthy options that fit these criteria, but things like potato chips, cookies, uncooked ramen noodle packs, and other dry items. You can also avoid falling victim to a broken-down car this winter by stopping in the Garber Chevrolet new-car showroom serving Midland, Michigan and get a new vehicle before the bad weather comes.